Break out the Pesto, the Alfredo, the Pomodoro sauces….maybe some clams…maybe a generous helping of Parmesan cheese….it’s time to celebrate National Linguine Day. Yup…it’s a thing. Where did I come upon this gem-of-a-holiday bit of information? My Blogger bud Tanya Foster...who is always in the know….and here’s the web site for your future unique holiday reference. You’re welcome! So, how should we celebrate? I’m thinking a trip to Italy! Clearly! I bet there’s a bunch of y’all that are headed to Italy in September and October, truly two of the best months to visit. And to extend the celebration, I’ve got some fun announcements! 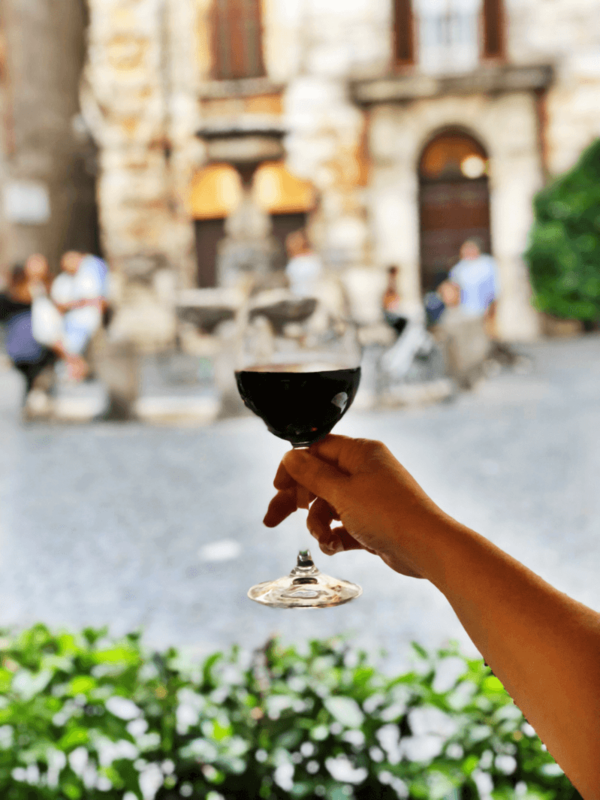 First, I have written a guide to some of my favorite restaurants in Rome…and it’s FREE! All price ranges, with gelato shop recommendations too! And I can assure you, many of these restaurants will have the best linguine you have ever tasted! 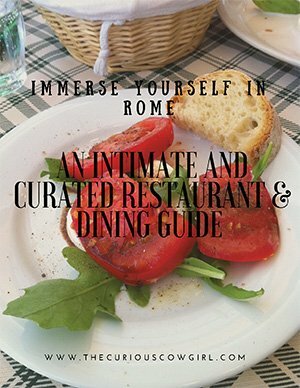 Click here to get your FREE Rome Restaurant Guide! 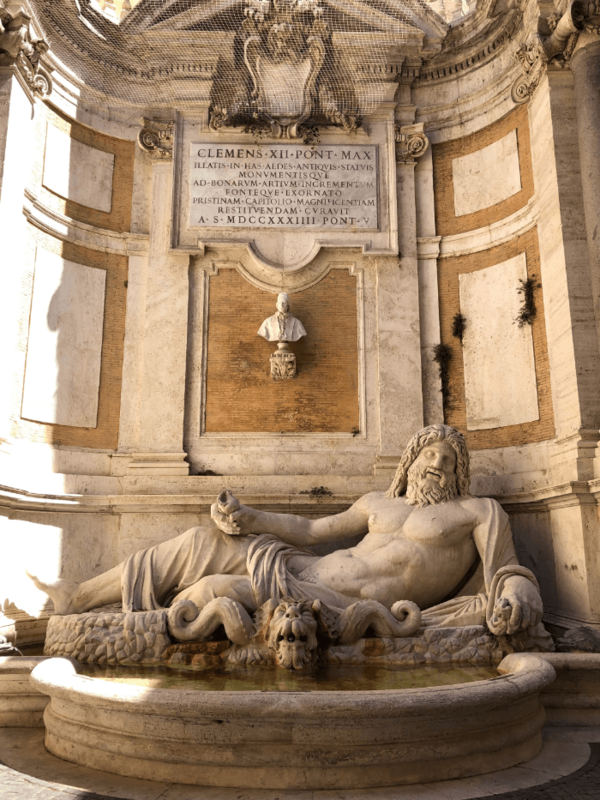 The second announcement….I have published three curated guides for touring Rome. 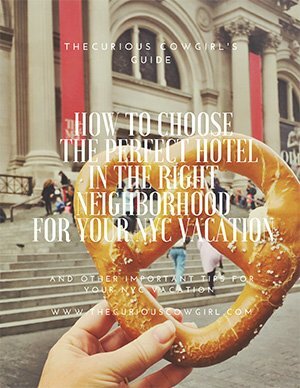 A One-Day Guide, a Two-Day Guide, and a Three-Day Guide. 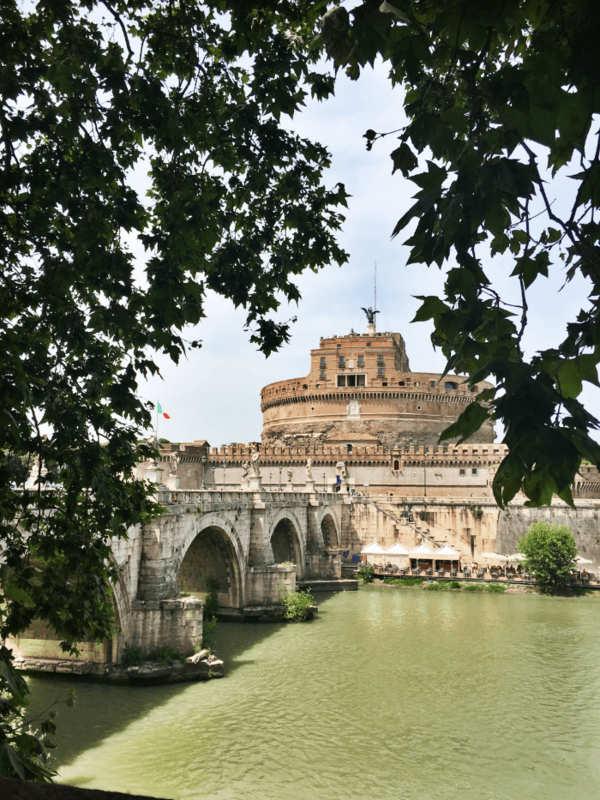 Each guide is jam-packed with minute-by-minute touring plans, so that you can see as much as humanly possibly with whatever time you have in Rome. You will also enjoy shopping tips, restaurant tips, and much more. 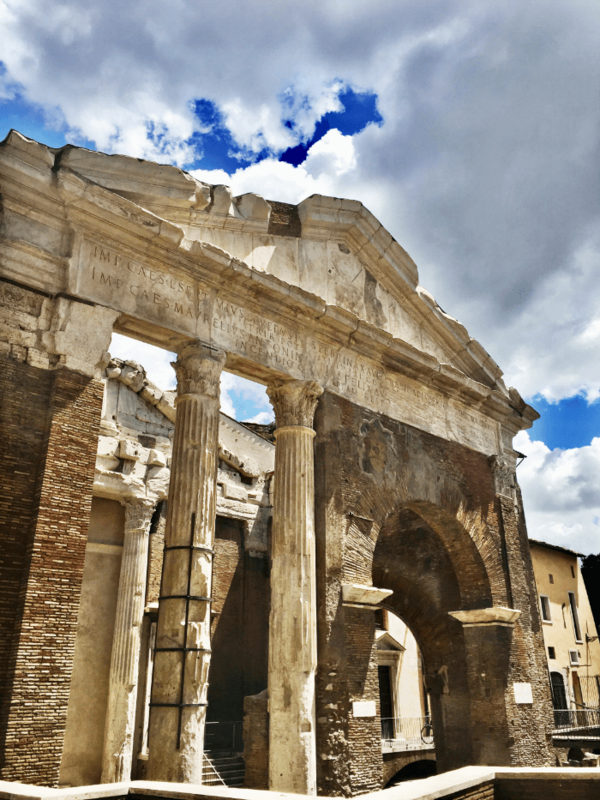 My Rome Travel Guides are available by clicking here. 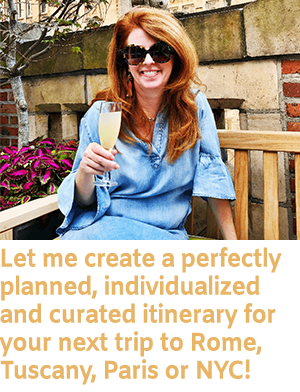 I’ve had so many people reach out to me for help with planning their trip to Rome, and I LOVE working one-on-one with clients. If you are wanting that level of personalized service, click here. However, I know there are many folks who may not need quite that level of personalized service, but really don’t want to have to pour through piles of travel books, and one-line articles, in an attempt to piece together a touring plan. I’ve done ALL the work for you. 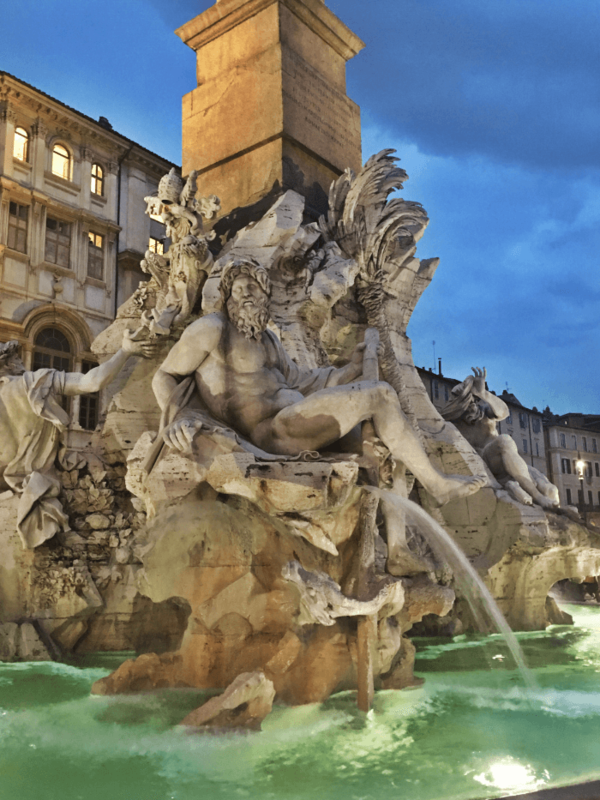 The One-Day in Rome Guide includes: 7 Major Sites, 2 Restaurant Suggestions, 3 Gelato Shops You Shouldn’t Miss! Click here to purchase your copy! The Two-Days in Rome Guide includes: 10 Major Sites, 3 Restaurant Suggestions, 3 Gelato Shops You Shouldn’t Miss! Click here to purchase your copy! The Three-Days in Rome Guide includes: 14 Major Sites, 5 Restaurant Suggestions, 3 Gelato Shops You Shouldn’t Miss! Click here to purchase your copy! What happens if you purchase a guide, and then decide you DO want to work with me personally to fine-tune you plan further…I’ll apply the cost of your guide to my fee for individualized trip planning services…that’s called a no-risk purchase, friends! Praise the Lord…and pass the linguine y’all! And thank you for supporting your humble Travel Blogger…female-owned, small business, a dream realized….your purchase makes it all possible! Mmmmm linguine sounds really good right now. 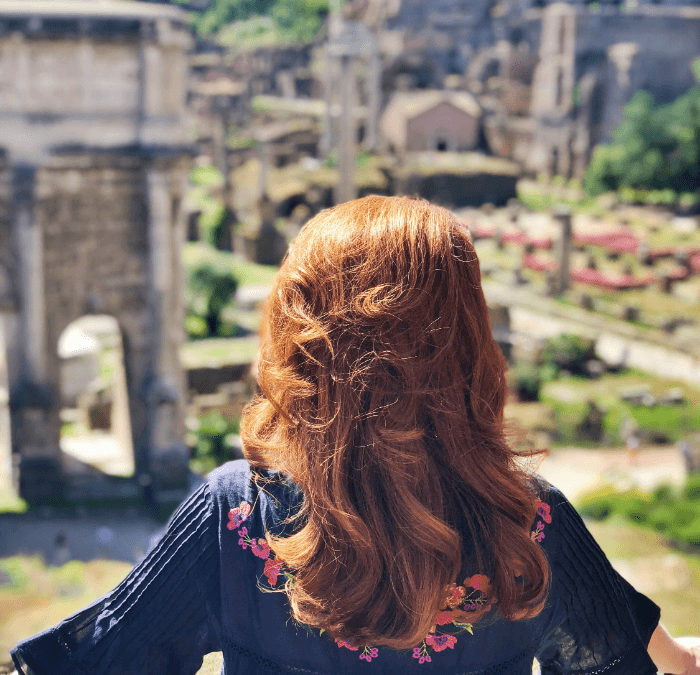 Rome is on my list of places I want to visit and when I start planning for it I’ll be sure to check out your guides! YAY! I think they will be helpful to you! Linguine sounds amazing right now! I love your photos, so beautiful! Who knew Linguine Day was a “thing”…breaking out the wine and pasta now 🙂 Great photo and wonderful strip service that you provide. Will certainly check out your guides when I do go to Rome! Oh good! Hope they will be a good resource for you! How cool! 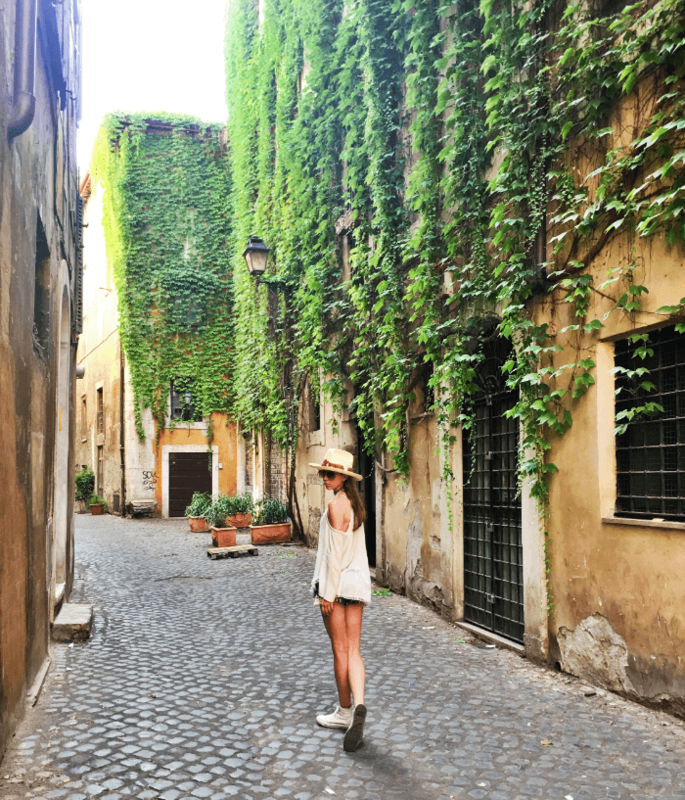 I didn’t know this was the best time to go – Italy is definitely on our bucket-travel list!